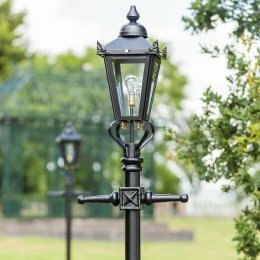 Centuries of design tradition have culminated in our faithful re-imagining of the Victorian gas lamp post, originally installed on the streets of London from the early-mid 19th Century. 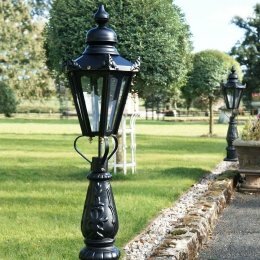 Although technology has moved on since, with electric replacing gas, cast iron vintage lamp posts are still a timeless and beautiful addition to your garden, driveway or patio landscaping. 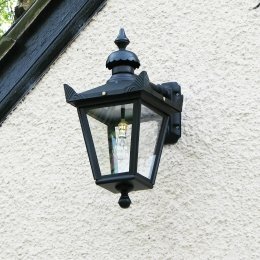 Suitable for use on commercial and residential properties, they are a wonderful addition to a garden or driveway. 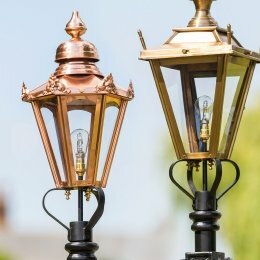 Our cast iron or polished brass lanterns will illuminate your paths and dark corners, extending summer evenings and bathing your garden in a soft ambient glow. 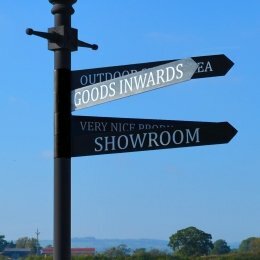 If you are seeking a more contemporary alternative we also stock modern lighting in an array of finishes and materials including polished chrome and hardy stainless steel. 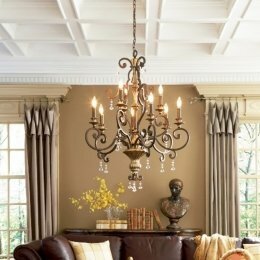 Please consult a qualified builder or electrician for wiring and mounting advice for your new lighting.